Nationwide provides Multi-Slice CT scanners (2-128 slice), CT Simulators and MRI units (4- 32 channels) as is or RECONDITIONED in an FDA registered facility. We offer flexible equipment financing, warranty and service agreements and training for the equipment we sell. 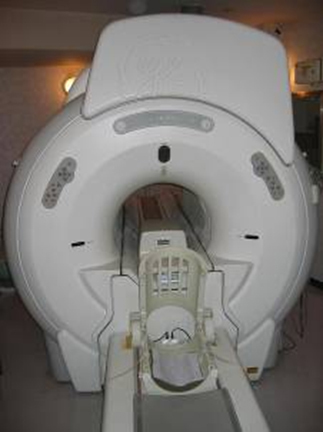 Mobile CT scanners and MRI units are available for rent or purchase depending on the amount of interim CT/MRI service required by our customers. We also can provide modular buildings for clients who prefer this type of siting. Nationwide Imaging Services, Inc. measures itself against the highest standards for reconditioning quality and customer satisfaction and continually comes out on top. Our reconditioning process ensures our quality. We start by carefully selecting the equipment we buy; we then rigorously inspect, update and paint the equipment, and then finish with staging and testing to ensure operational performance before shipping. Our reconditioning facility is FDA registered. In addition, Nationwide is a member in good standing with IAMERS. IAMERS is a recognized governing body for refurbishers and providers of equipment and services. IAMERS provides a vehicle for dispute resolution to maintain the integrity of the industry. Our sales and service consultants offer our clients years of experience in the diagnostic imaging equipment industry. We help our clients with identifying their top priorities in choosing a scanner and then offer comparisons and advice on the scanner that best fits these needs. We also provide consulting on the siting option, the service contract and the financing options that are most appropriate. Since we provide our own service and financing, Nationwide is able to structure the purchase of the equipment to meet even the most demanding customer needs. We offer capital and FMV leases that can be designed with skip or ramped payment structures. Our equipment offers vary from “equipment only” sales to including multi-year warranties. We offer Full-Service contracts as well as Shared Risk contracts for low usage sites. Nationwide offers in-house, modular building and mobile van site preparations for CT scanners and MRI units. Providing multiple site options in a timely manner allows us to support a variety of customer needs. 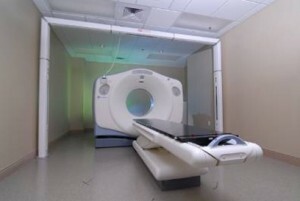 We often work with our customers to determine the most appropriate site for their CT scanner or MRI.